Nexus: Empowering Churches. Changing Lives. Nexus is the conference for ParishSOFT users! Each year, parish and diocesan staff from across the United States and beyond gather for our annual users' conference. Attendees learn about new technology, gain in-depth knowledge of ParishSOFT software, and are re-energized for their ministry. In 2017, ParishSOFT celebrated 10 years of users' conferences and Empowering Churches. Changing Lives. Nexus: What’s New, What’s Coming. In 2018, ParishSOFT is honored and grateful to be celebrating 20 years of service to the parishes and arch/dioceses of the Catholic Church throughout the United States and North America. Attendees of our annual Users Conference, Nexus, often comment on the unforeseen impact that a “software” conference has had in not only inspiring and informing their work, and also rejuvenating them spiritually. We are making this unique conference experience accessible for more of our customers. As a result, ParishSOFT will be hitting the road in 2018 for a series of regional and diocesan daylong events we are calling ParishSOFT’s 20th Anniversary Roadshows. 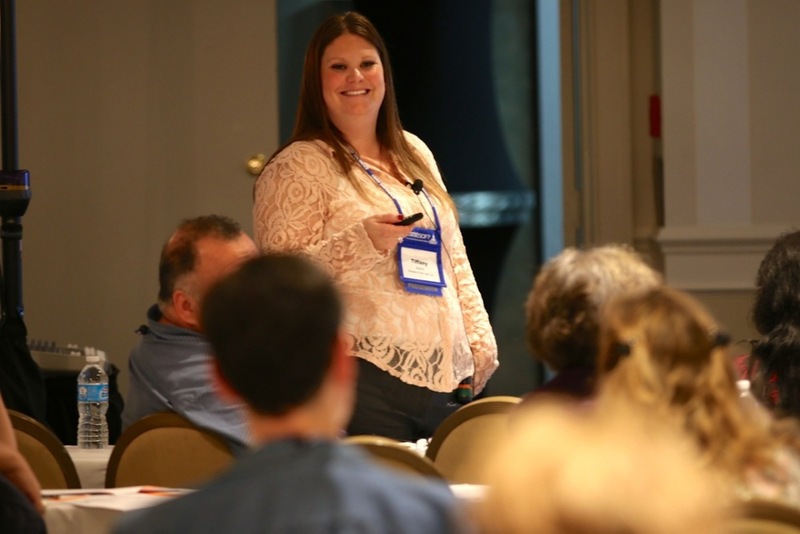 Workshops can be tailored to meet the needs of your arch/diocese on the topics of ParishSOFT Accounting, ParishSOFT Family Suite, and/or Communications Tools. If you would like your arch/diocese to host a roadshow, please refer them to parishsoft.com/2018-roadshows. Future nationwide ParishSOFT Users’ Conference in its traditional three-day format will be announced at a later date. It is indeed a privilege to partner with parishes and arch/dioceses that supports ParishSOFT’s mission and purpose, and makes our work possible. We are grateful to our customers for allowing us to empower their mission of changing lives by proclaiming and living the Gospel in your communities. Stay up-to-date on conference news as details are announced for 2019 and beyond by subscribing here. In 2017 celebrated 10 years of users' conferences. What an adventure it has been! We've traveled around the country--Baltimore, St. Petersburg, Salt Lake City, St. Paul-Minneapolis, and Atlanta, to name a few locations--and we've watched our workshops, keynotes, and networking opportunities increase as attendees multiply from year to year! We thank everyone who gathered with us for the 10th ParishSOFT users' conference. Your participation made it very special conference! SUBSCRIBE TO STAY TUNED FOR FUTURE USERS' CONFERENCE PLANS! Attend your pick of 70+ workshops. These classes are taught by qualified ParishSOFT staff and knowledgeable diocesan and parish users. Whatever your role at your parish or diocese—from administration, to bookkeeping, to ministry, to IT (and everything in between! )—there will be sessions geared for you! Many of our workshops focus on specific ParishSOFT products. Optimize your software use, train new staff members, and see what's new from ParishSOFT. We also offer the popular Hands-on Training classes where we provide the laptops and allow you to interact with software during the training session. In 2016, more than 60 dioceses were represented by parish or diocesan staff at our users' conference. Nexus is a great place to connect with Catholics like you from dioceses and parishes across the country. 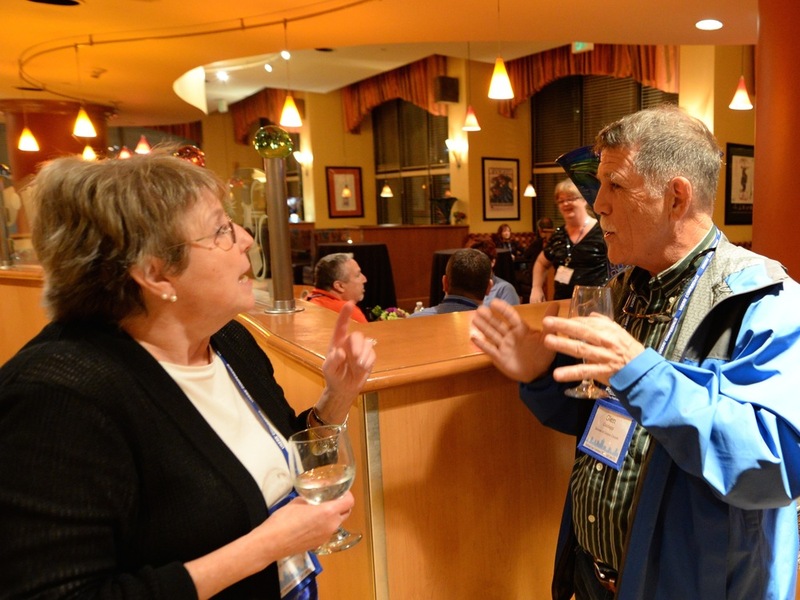 Talk with each other, and learn what's working in other dioceses and parishes. Think of Nexus as a special time away from the office where you can not only gain knowledge and skills, but also find spiritual refreshment. Keynote sessions and daily masses allow time for reflection and a chance rekindle your love for what you do and your fervor for serving the Church. A nexus is a connection or a link and implies a meeting point that’s not static…. It’s a union of two things with a common interest or focus. There’s energy in a nexus. The purpose of this nexus is to empower churches and by doing so change lives! The Church, with the power of the Holy Spirit, working through the best and most powerful tools humankind has to offer, can truly achieve great things. At Nexus, ParishSOFT users will experience more than just a showcase of products and training events. Our goal is for parish and diocesan staff—from bookkeepers, to administrative assistants, to priests, to diocesan CFOs—to engage with tool, resources, and each other in ways that will energize their work, their ministry, and the Church. Each year, we work hard to keep conference affordable for parish and diocesan staff. Below is a description of what your registration fee will cover. *Hands-on Training classes cost $35 per session, but they offer great value! In a 2-hour session, attendees receive training from ParishSOFT staff. Class size is limited, and trainees use ParishSOFT laptops for hands-on product training. At the users' conference, we celebrate Mass daily, as we focus each day on Christ and the sacraments. Over the years, we've enjoyed many beautiful moments together as we hear the Word and share in the Eucharist with one another. Stop by our support and sales booths during Nexus. We’ll be glad to help you troubleshoot issues, show you new solutions, and take your suggestions for features and enhancements that you would like to see. (DTW). Make sure to plan your route from the airport to the hotel. Hotel - We’ve negotiated a special rate for our attendees of $150 a night at the conference hotel, Ann Arbor Marriott Hotel at Eagle Crest in Ypsilanti, Michigan. Click here to book you room for the discounted rate. * Please book your room soon! The rate is only good through September 29 or until our block fills up. Additional Meals - For the meals that aren’t provided during the conference, consider gathering with other attendees and exploring the many dining options in the Ann Arbor area!